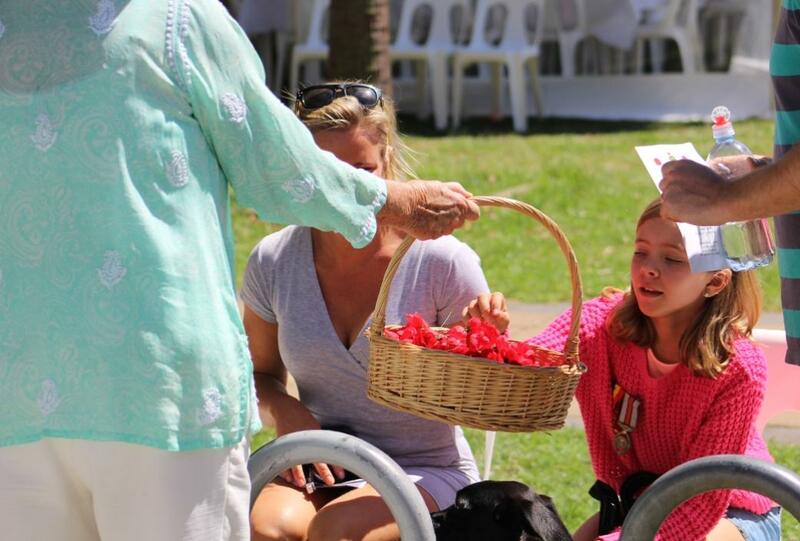 Remembrance Day Services were held in Pittwater yesterday at Palm Beach RSL, Pittwater RSL and Avalon Beach RSL. Conducted by the Sub Branches of these clubs, the occasion marks the 99th year since the first and honours, by observing a minute’s silence at the 11th hour of the 11th day of the 11th month, all those who have died serving our country in wars, conflicts and peacekeeping operations. 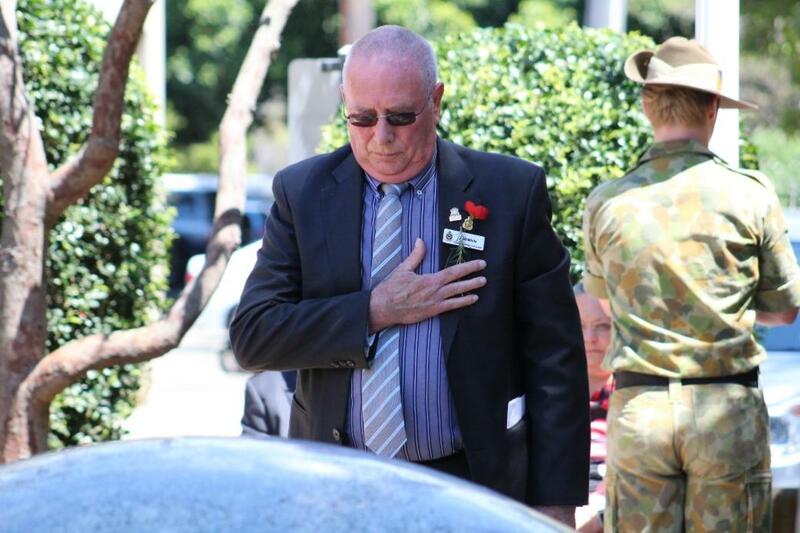 More than one and a half million Australians have served in defence of Australia and more than 102,000 have died. The day is also a chance to remember all those who have been affected by the loss of loved ones, the mothers and fathers, wives and husbands, and children of defence personnel. 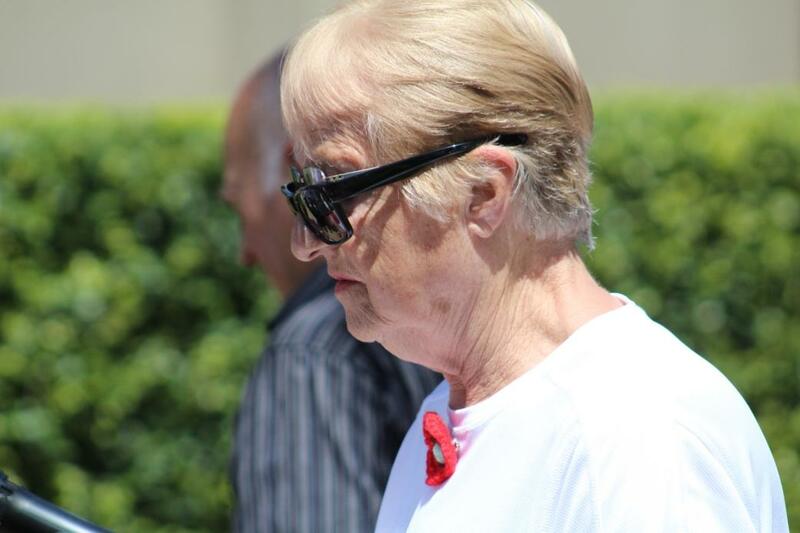 This year at Avalon Beach RSL Sub Branch the Guests of Honour were the Legacy Widows, whom Captain Michael Maley CSC DSM, made special mention of during this year's Service. 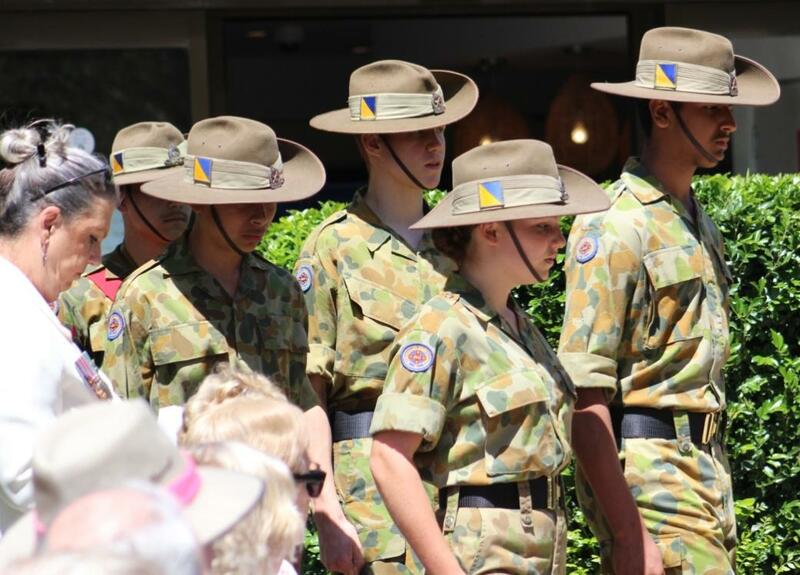 The Catafalque Party was formed from the 201 Army Cadet Unit and the Colour Party formed by the Avalon Beach RSL Sub Branch members. 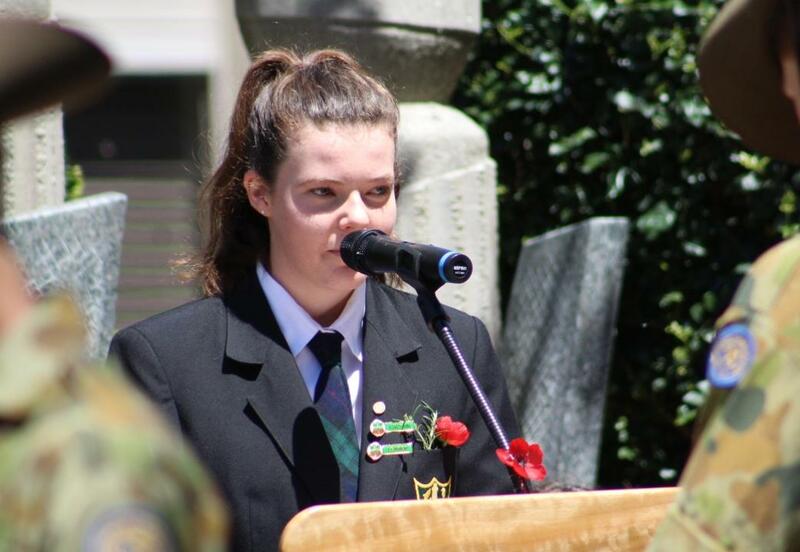 The 2017 Remembrance Day Addresses were give by Barrenjoey High School Captains Elijah Thomson and Ella Couston, and were outstanding in their choice of subject, sentiment and respect shown, so much so that the President of Avalon Beach RSL Sub-Branch, Captain Maley, thanked the school captains on behalf of those who have served and serve still. Next year marks the 100th anniversary of the First World War Armistice. We thank Elijah and Ella for allowing us to share his Remembrance Day addresses. 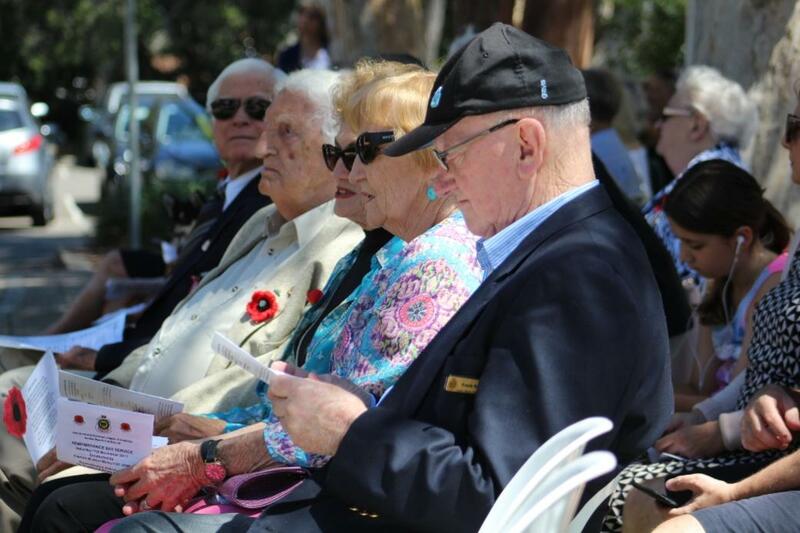 Distinguished guests, members of the Avalon Beach RSL Sub-Branch, the Avalon community, and all others present here today…..
We assemble here on this particularly poignant day, Remembrance Day, with our symbolic red poppies, to honour and appreciate the service of all those in the Australian Defence Force, past and present. We acknowledge both survivors AND those whose sacrificed their lives to defend and preserve the liberties that modern Australia now enjoys. yet we sought, through charity, social security, regenerative healthcare and the Returned Services League, to assist those suffering from ill health, disfigurement, and physical and mental disability. It is also known that Australians valorously fought on the campaigns of Gallipoli in Turkey, and on the Western Front in France and Belgium. Over 416 thousand Australian diggers enlisted to fight for King and Country in these engagements. 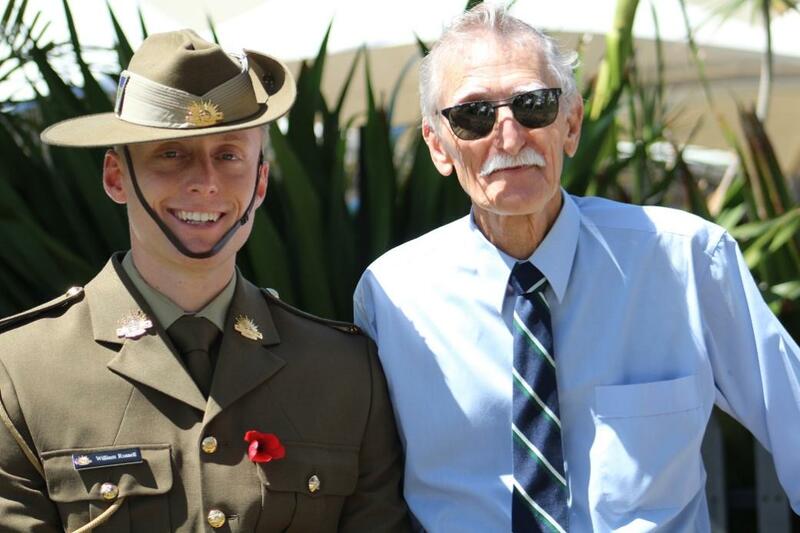 Many of you in attendance, have relatives, family friends and loved ones who have worn the uniform of the Australian Defence Force, or have even yourselves been involved in active service. My great-grandfather Olly Howden, and his younger brother George Howden, were among the first soldiers to land on the shores of ANZAC Cove on the Gallipoli Peninsula, on April 25th, 1915. George, the 440th Australian male recruit to enlist in the AIF, was tragically killed in action, one of more than 2 thousand ANZAC fatalities incurred on that fateful day, now commemorated as the day of the ANZACS. The Gallipoli Campaign in the Middle Eastern theatre took the lives of 8,150 courageous young ANZACs over 10 months in 1915. Additionally, the Western Front and the Somme claimed the lives of some 45,000 soldiers in slightly more than 8 weeks. Australian wartime history has etched names like Passchendaele, Ypres, Fromelles, Pozières, Villers Bretonneux, Suvla Bay, Lone Pine, Hill 60, Beersheba and many others into popular memory. The fact of the matter is that all of these statistics add up and with the loss of every service man and woman, comes not only thousands of heartbroken families, but the deprivation of life's opportunities. The time now known as the Interwar Period lasted a brief 20 years, before the killing resumed. Barely a generation had passed. This time, the forefront of conflict reared its head on the shores of Sydney Harbour, striking a very tangible fear into our community. 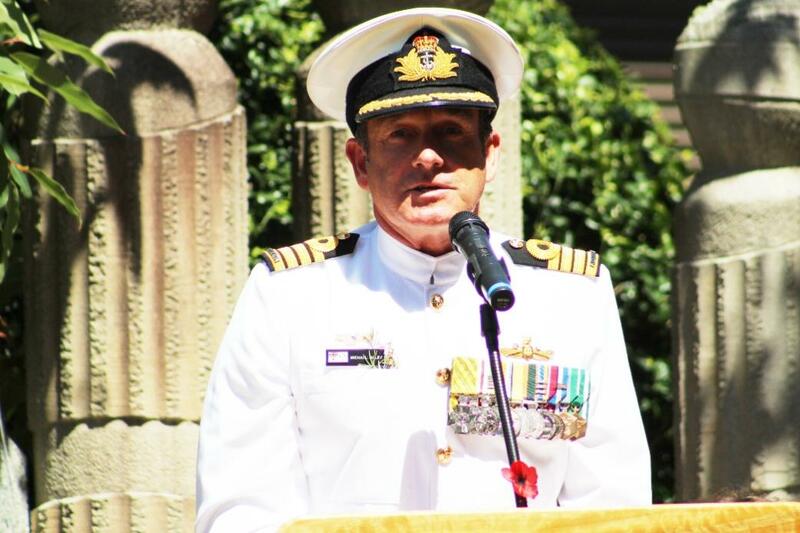 Once again, the heroism of Australians serving overseas in the Pacific Theatre, the Coral Sea, New Guinea, Singapore, North Africa, East Africa and the Mediterranean, protected our own national interests and stabilised the world community. 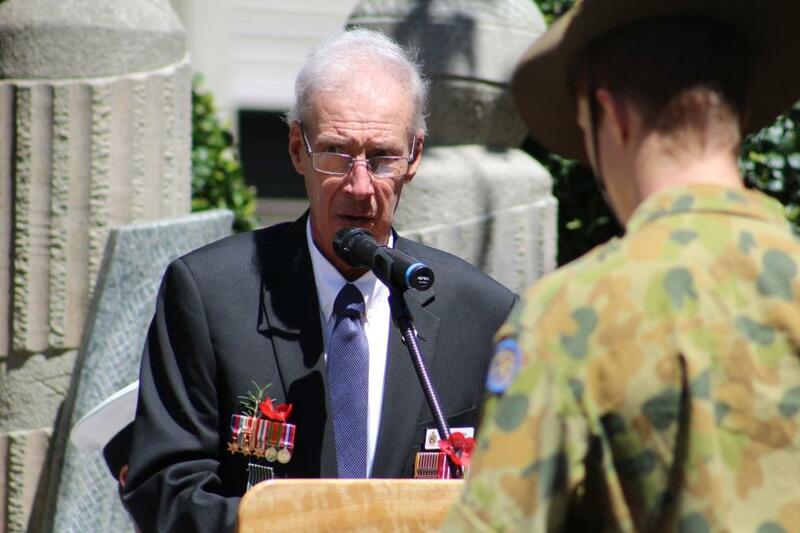 Hardly a day has passed since 1941, when Australians have not been abroad on active duty serving in combat operations. So, what is the message of this 99th Anniversary of Remembrance? In the words of General Douglas MacArthur "the soldier, above all others, prays for peace, for it is the soldier who must suffer and bear the deepest wounds and scars of war." “Contemplation remains our best and only gift”, as we must learn from history's mistakes, and never forget the bold sacrifices made by those who gave so much, for us to gain so much. The Avalon RSL Memorial captures the spirit of our Veterans, and is one of more than 2 thousand official honour rolls and monuments across the state of New South Wales. Today, it is RIGHT that we honour the service, sacrifice, and contributions of those brave men and women who have served their country at such critical times in our history. Lest we forget. I am thankful of this opportunity to voice my appreciation of the service men and woman who have paved the road of freedom for myself and my generation to walk. I will begin with the words of Gilbert. K Chesterton who said “The true soldier fights not because he hates what is in front of him, but because he loves what is behind him.”. These words, I feel, cannot prove more relevant to the members of the Australian Defence Force both past and present. This love. This sacrifice given by these defence personnel for each and every one of us brings hope and freedom to our everyday lives. I will not pretend war is glorious nor pretend I understand the horrors of war either. But what is glorious is the service men and woman who pledge their lives for the preservation of their country and their people. Those men and woman who breathed hope and peace into the future of their country. 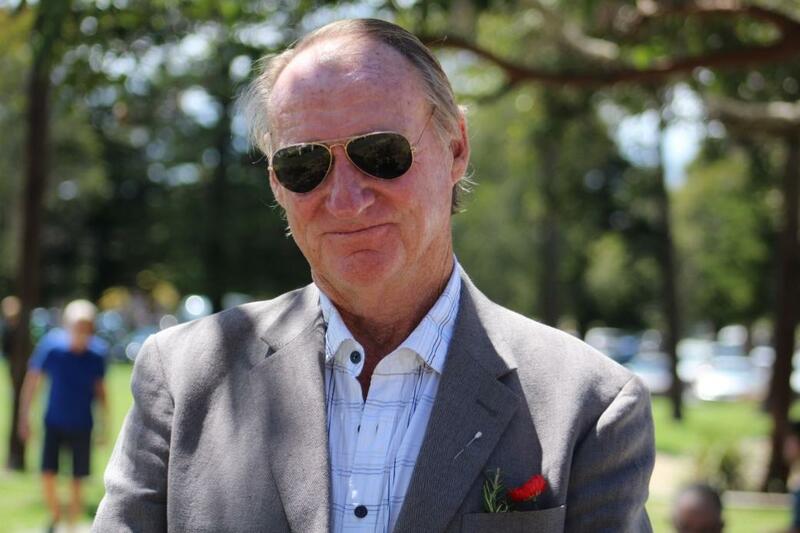 World War one was a test of the Australian spirit. Where 39 % of the male population aged between 18 and 44 enlisted to fight overseas. 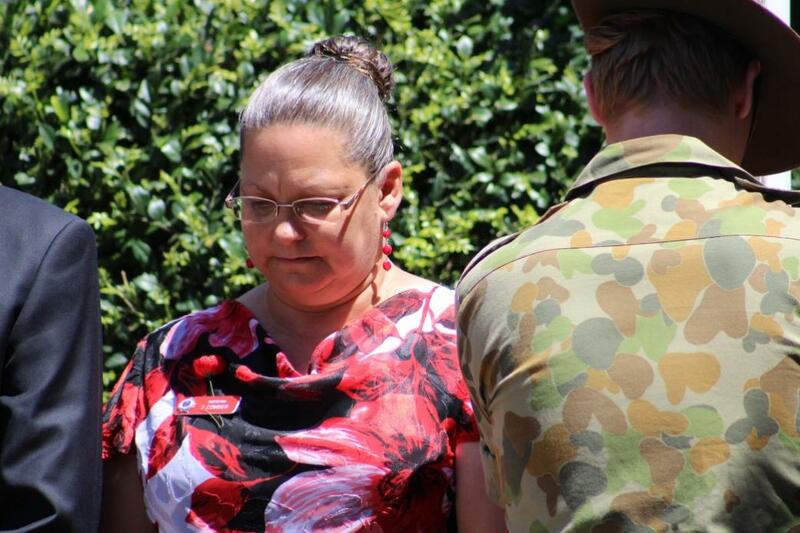 With almost 62, 000 ADF personnel dead, a massive blow had been swung at the moral of the Australian people. Leaving the families of the fallen behind. It was only because of our strength and our faith in each other that we were able cope with the grievance of a Second world war. 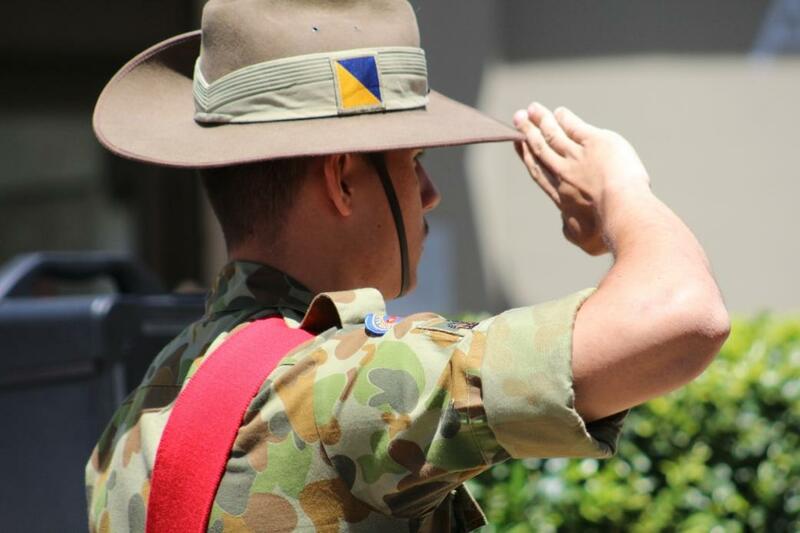 27,073 brave Australians were killed in the second world war, it was because of the tenacity and spirit of the service men and woman that allowed even the enemy to form a respectful ideal of the Australian defence personnel. 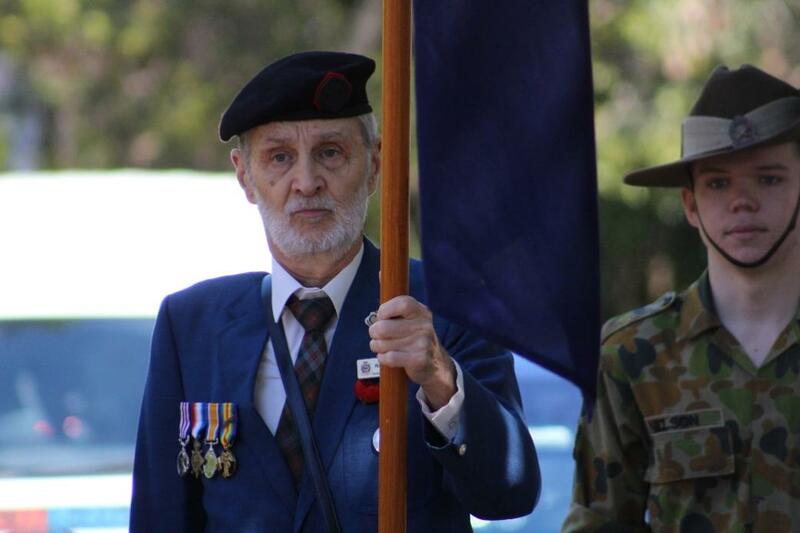 Australia’s service men and woman were praised for their presence in the Korean war. Combating the communist North Korea from taking control of the south. 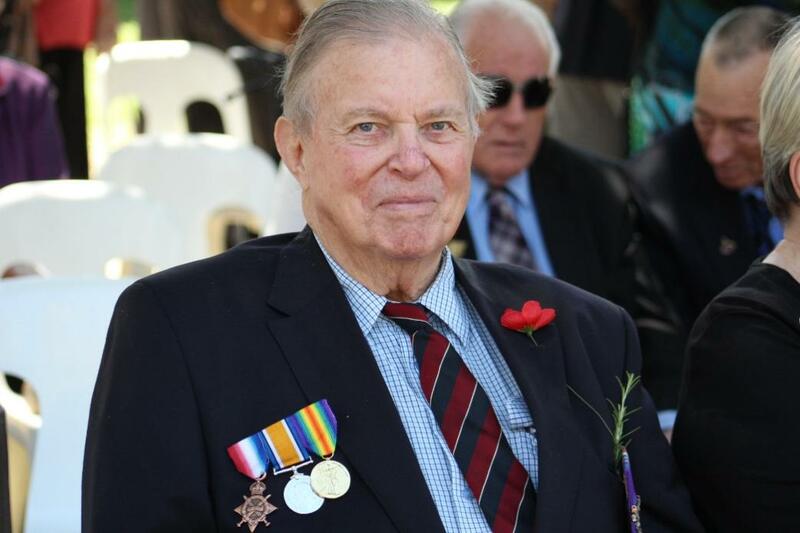 It was the Members of the ADF that effectively stood in the way of a country being totally engulfed by communist advances. 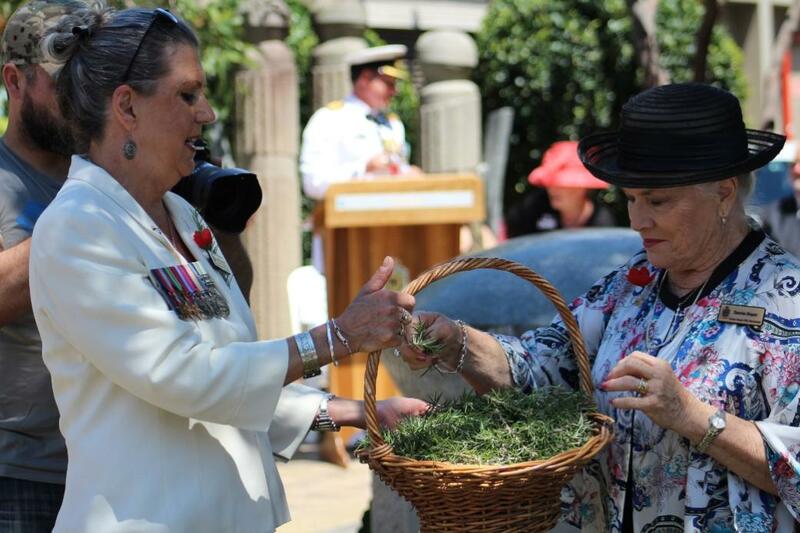 615 decorations were given to Australian Defence personnel for their acts of valour. 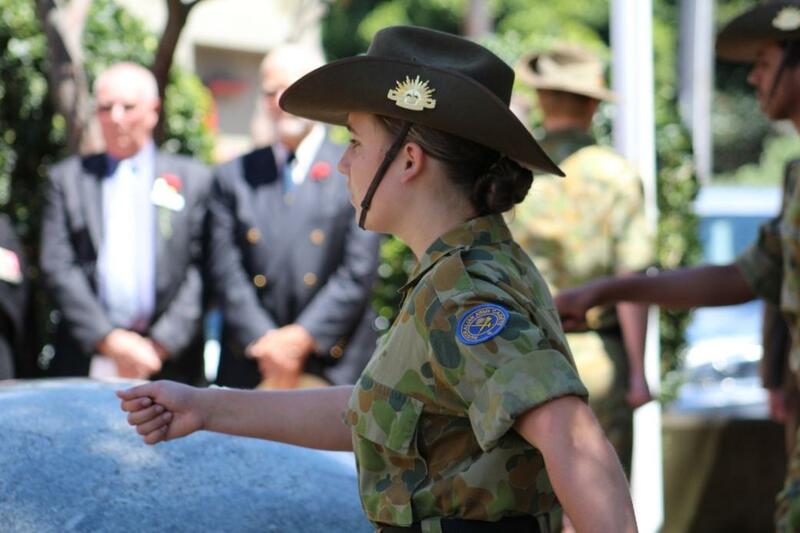 Australia is filled with loyal and courageous service men and woman and has always been. The War in Vietnam where Australia provided aid to the Americans and the south proved no different. 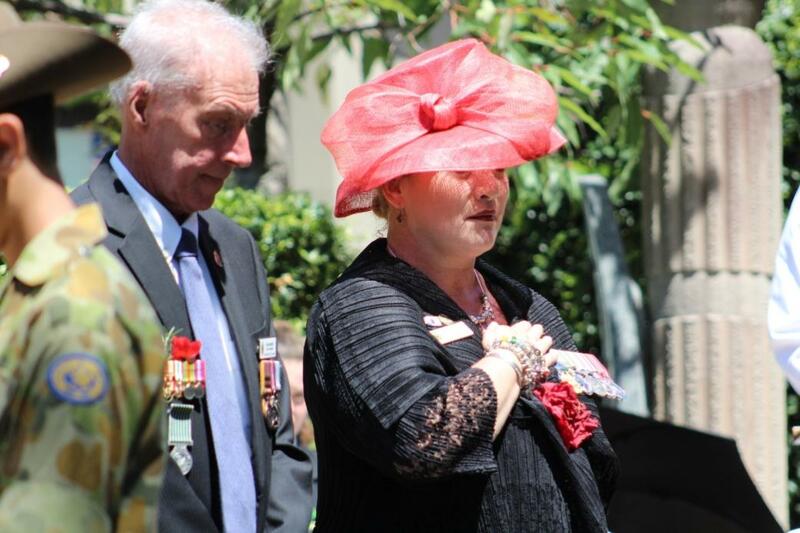 Our men and woman fought so bravely and chivalrously that the Vietcong themselves are respectful of the Australians, their enemy who buried the bodies of the fallen, no matter what culture or background. 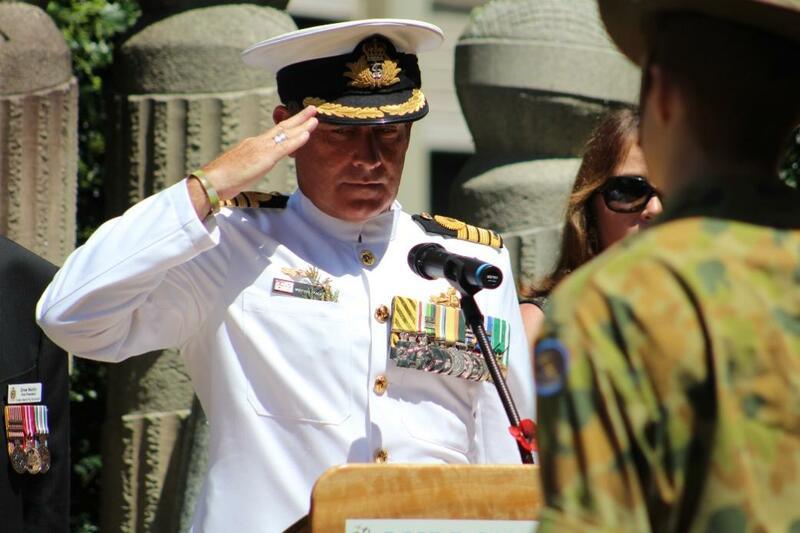 Further proving the humble and reverential nature of our Australian defence personnel. This legacy left behind by our fearless service men and woman is what allows me to live in freedom and extreme gratitude. It is the solidarity of our Defence personnel that brings hope and comfort to me. They will never be forgotten, their lives will never fade. But will join the prestigious list of names who forged Australia. To the service men and woman I say, Thank you. You are the reason why we live in freedom. You are the reason why Australia is respected. You define honour, you define sacrifice. 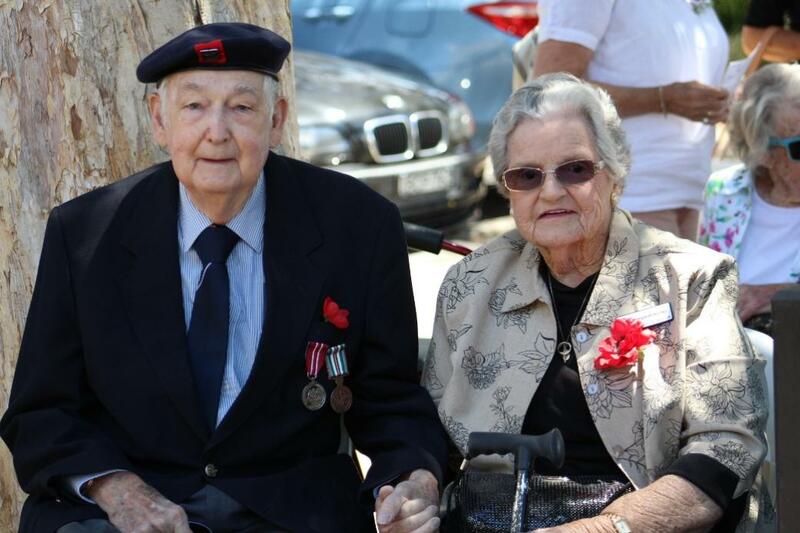 Among the attendees at Avalon Beach RSL Sub Branch Remembrance Day Service 2017, Noel and Margaret Hurley, 83 and 81. Mr. Hurley served as a NASHO. Their granddaughter serves still as part of the Air Force and has been in Afghanistan but is now home, based at Richmond. A Grandson and Grandfather: one who has served, one who educates himself to serve still.